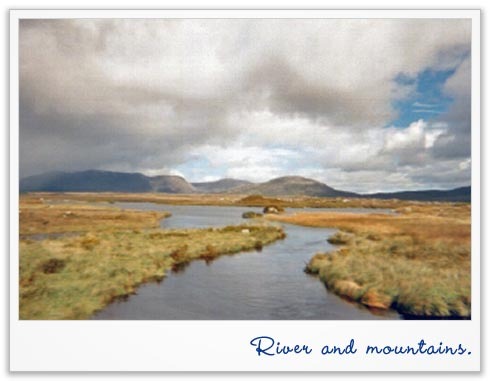 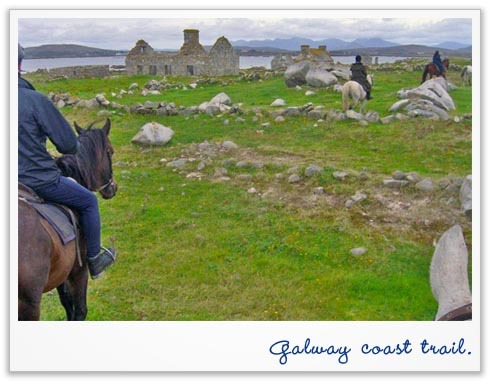 The wind in your hair, the fresh air nipping at your nose as you ride across the untamed mountains of Connemara. 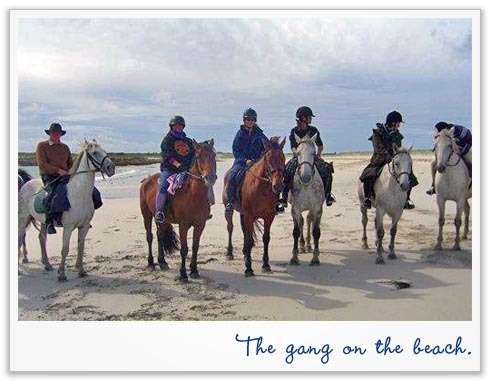 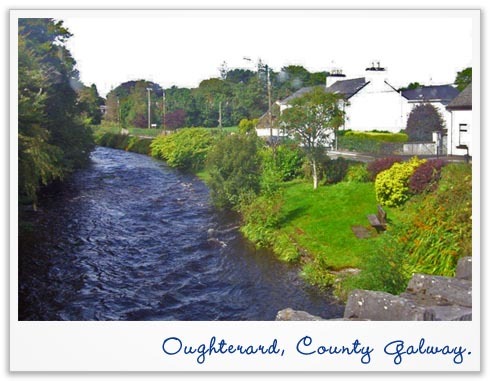 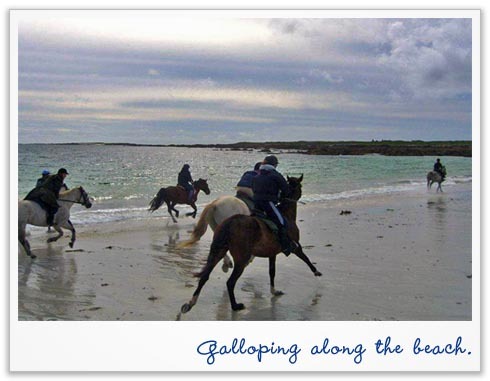 Picnic among the stone & castle ruins, fantastic canters along unspoilt beaches by day; quaint inns and pubs by night. 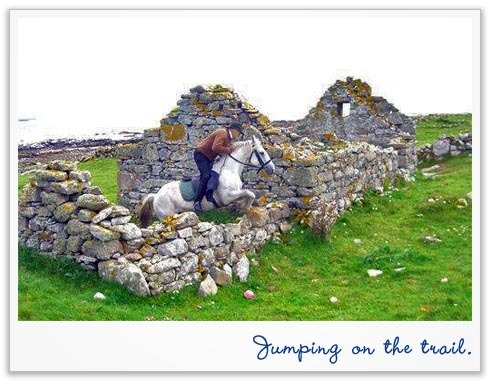 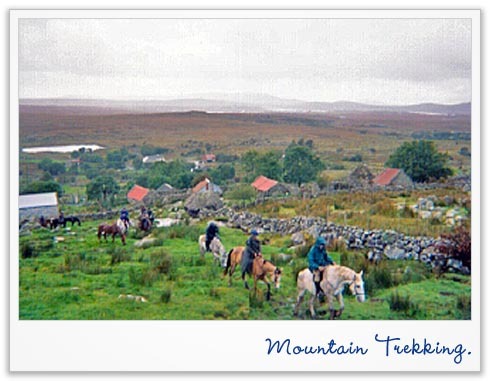 Treat yourself to Ireland on Horseback.